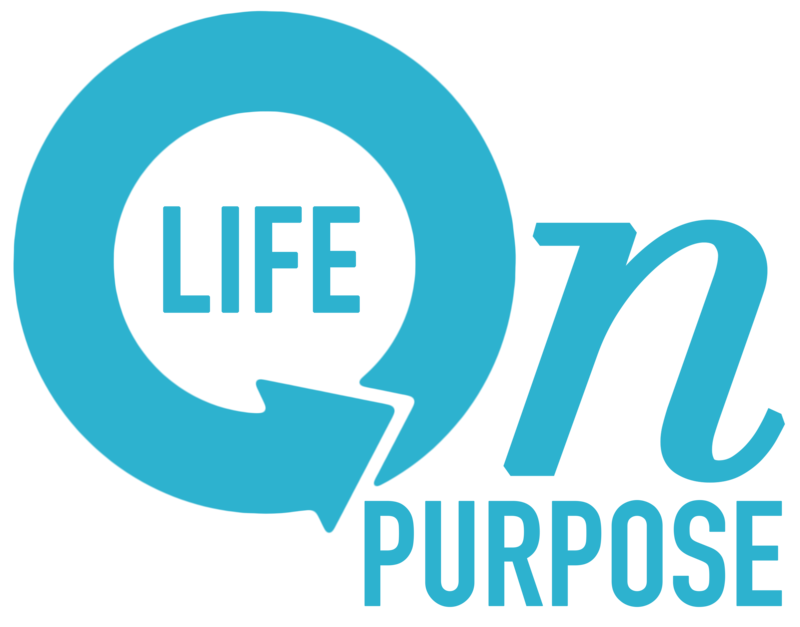 Expect the Unexpected – Are you living your "Life on Purpose?" to factor in a bit of un-planning as well! In considering how to maximize productivity, it can be vital to think about how to plan adequately for events that are out of our control. Currently there are several inches of snow on the ground, with more predicted as the week progresses. Needless to say the week ahead will not go according to plan. Schools are out, many offices are closed, and roads are risky at best. Thankfully, technology allows most productivity to continue. However, planning for unexpected change can eliminate chaos that can wreak havoc in a short amount of time. During times that are out of our control, do you lose control? There is no way to recoup lost time, but there are ways to ensure missed opportunities here and there do not leave you trying to catch up for weeks. First of all, be realistic. Don’t plan every minute of every day. That sets anyone up for failure. It only takes a few events out of our control to change everything in a short period of time. Managing time and people successfully requires the art of knowing what to expect and recognizing when you are expecting too much. an end in mind, make sure you align commitments with goals, and that you define what is important. Then make decisions with both commitments and goals in mind. Often we get sidetracked by unimportant tasks that we should have never taken on in the first place. Finally, embrace unexpected change. Use the opportunity to re-evaluate priorities. Never does everything go as planned! In every business and home, there are those days when nothing you had set out to accomplish goes according to plan. When that happens, it’s a good time to access your response. If you tend to over react, you are likely over planned! An old friend once said that the biggest leap in life is the the gap between knowing and doing. We know what to do, but how often do we do it? We know we should eat right, but do we? We know we should live on a budget, but do we? We know we want to achieve our goals and check off to do lists, but we can only accomplish that that by being prepared when we can’t get it all done by making sure our approach to achievement is not only targeted but attainable. Is there a such thing as over planning or being too ambitious? Are you guilty of trying to do too much? The answer to that lies in your response to sudden change that requires quick redirection. Expect the unexpected, it will happen! The question is, will you plan for it, or will it catch you by surprise? Next postOld: out. New: in.